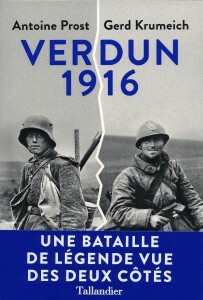 Front cover of Verdun 1916, Antoine Prost and Gerd Krumeich, pub. by Tallandier. All rights reserved. 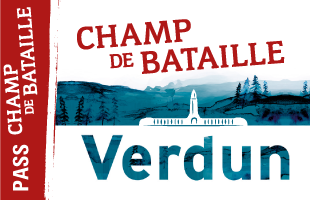 To mark the publication of their book, Verdun 1916, by Tallandier, Professors Antoine Prost and Gerd Krumeich are giving a talk at the Verdun Memorial Museum. 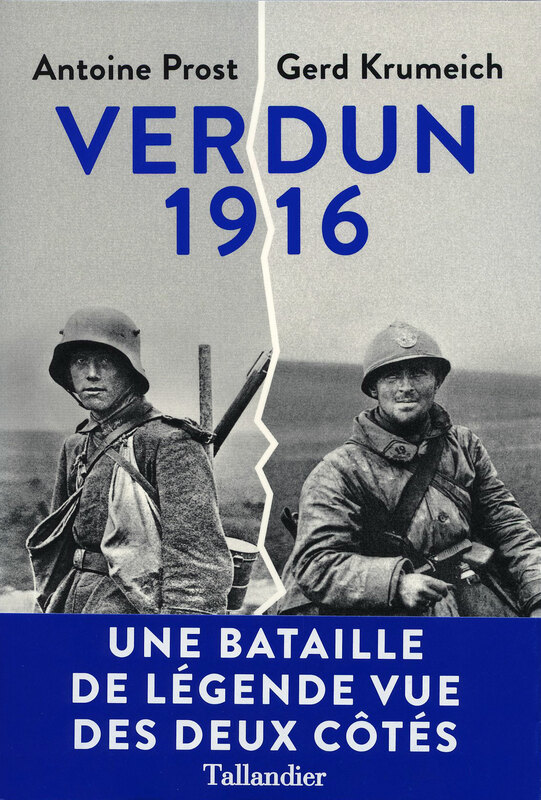 Written by these two leading historians of the Great War, one German and the other French, their description of the most famous of all battles compares and contrasts the two points of view for the first time. 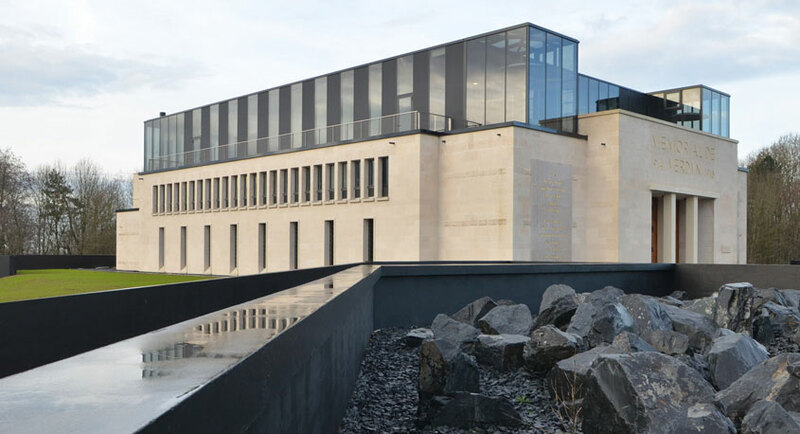 The event is free but online booking is required before Saturday 20 February at 5pm. 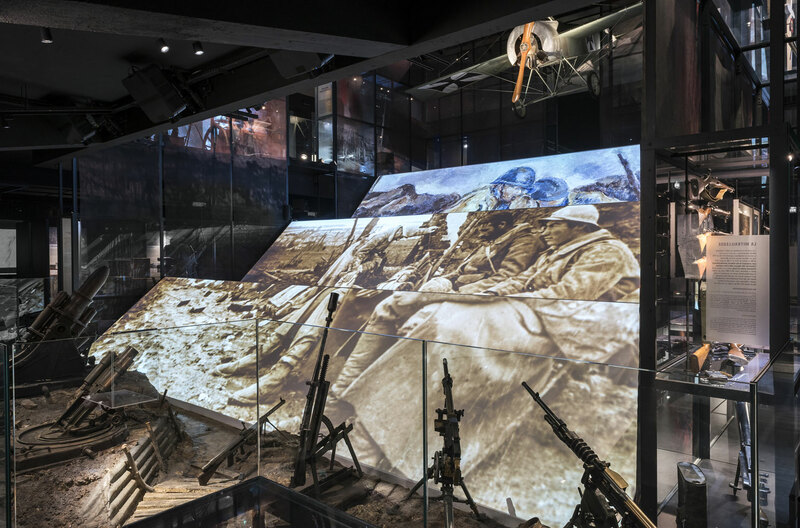 The talk will be given in the museum auditorium on the first floor. 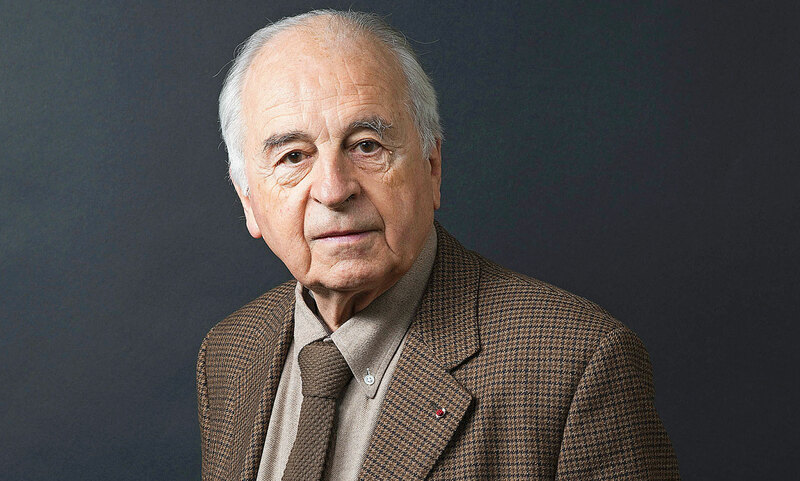 It will be followed by a book signing. 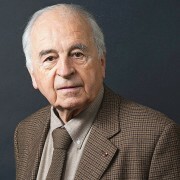 Antoine Prost is Emeritus Professor at the University of Paris 1 – Panthéon-Sorbonne and President of the Mémorial de Verdun scientific committee. 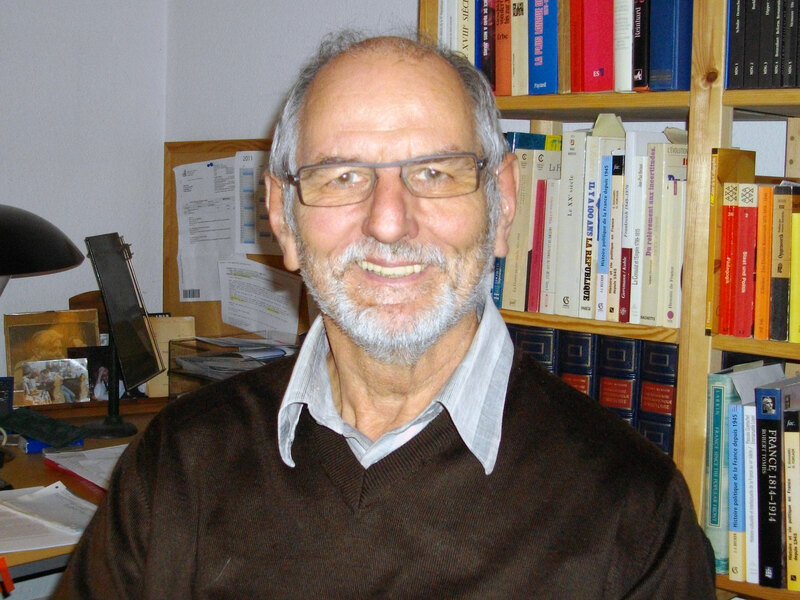 Gerd Krumeich is Emeritus Professor at the Heinrich-Heine University in Düsseldorf and Vice-President of the International Research Centre at the Historial de la Grande Guerre in Péronne. 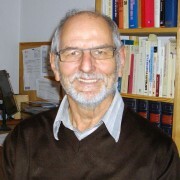 Gerd Krumeich. All rights reserved.